Chevrolet will present the restyled Chevrolet Captiva compact SUV at the 2013 Geneva Motor Show. The new Captiva introduces several changes to the rear and front of the vehicle, including new LED tail lamps, angular chrome exhaust tips and a remodeled bumper. Up front, it sports a lower bumper, a new grill mesh as well as restyled fog lamps. New 18-inch alloy wheels further enhance Captiva’s road presence. The Captiva will now feature keyless entry and start as standard on upper trims. Inside, the vehicle will boast fresh seat colours, new fabrics (upper specifications: leather seats), and restyled trims in the instrument panel. A dual-zone climate system, an ambient lighting package and heated rear seats provide even more comfort on select specifications. The Chevrolet Captiva and the new Trax are in all likelihood to be introduced in South Africa, the most anticipated of the two being the new Trax. 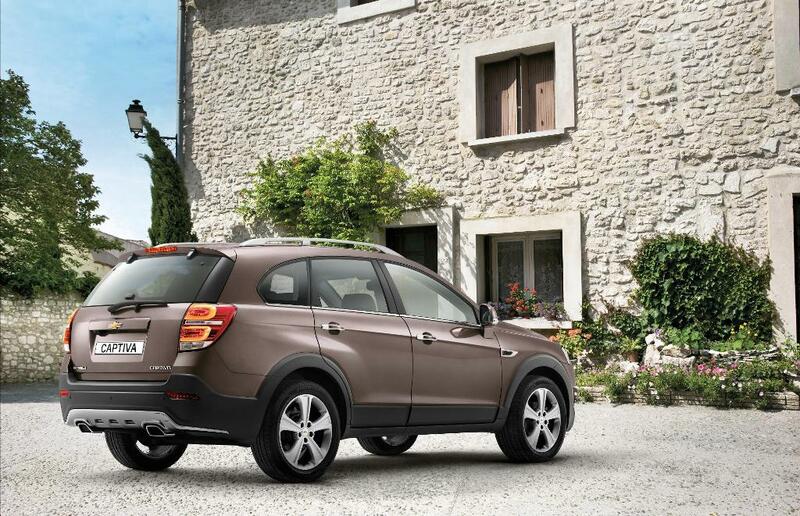 Sales of the Trax are set to start in Spring for Europe and thereafter hopefully South Africa.